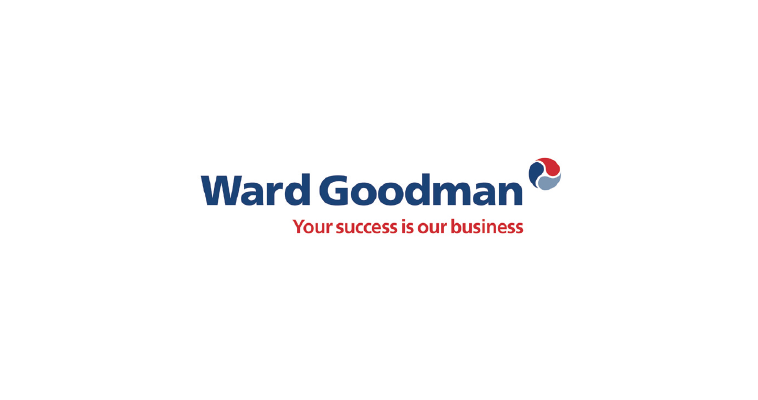 What is astonishing if the amount of time the internet absorbs without you realising it, says Ian Rodd, managing director of chartered accountants and business advisers Ward Goodman. “Getting to the nub of what you need to know has become more difficult because the default position is to hunt out information online rather than picking up the phone to ask for it. “The new generation communicate far more than we ever did, but the question is, is it good communication? Are we seeing increasing levels of what you could describe as pointless communication? Let me give you an example. A colleague sends over a document and gets an email to say ‘thanks for this, can we talk’? She emails back to say ‘I’m here now’. Why didn’t one of them just phone? Even so, Rodd thinks digital communication has made it harder to reach prospective clients at director level. Behaviours can appear downright strange as companies work out how to manage digital communication. Rodd recalls phoning a client’s PA for an appointment to discuss a particular matter as he was passing their offices next day just after lunch. She told him that wouldn’t be possible because it would be cutting into his set time when he deals with the morning’s emails and social media feeds. The key, says Rodd, is for the service provider to link a commodity proposition with the provision of advice. “It’s a circle which can be squared. We can fix the price for the commodity purchase, and then provide a menu for the advice.